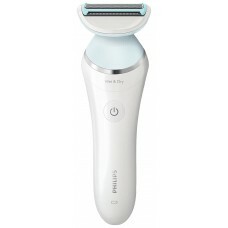 The Philips BRL130/00 SatinShave wet and dry shaver for women helps you experience a precise and gen.. 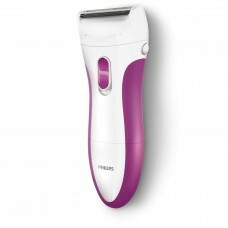 The Philips BRT383/15 bikini trimmer offers a complete solution for your bikini area From a neat tri.. 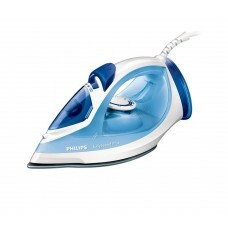 The Philips GC2040/20 easy speed steam iron can be used vertically due to its powerful steam that wi.. 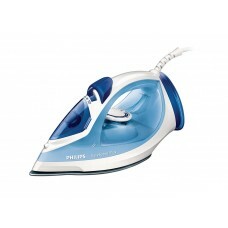 The Philips GC2041-20 Easy Speed Steam Iron with its 2300W power and Ceramic soleplate makes easy wo.. 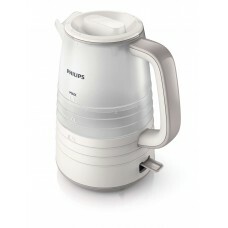 The Philips GC3583/20 SmoothCare Steam Iron comes with an XL 400 ml water tank for you to enjoy more.. 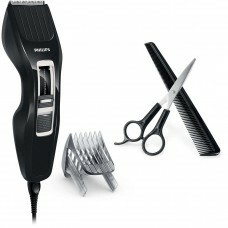 The Philips HC3410/13 Hair Clipper with stainless steel blades is a killer combination of a double-s.. 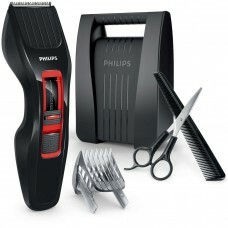 The Philips HC3420/83 Hair Clipper with stainless steel blades is a necessary tool for every man Its.. 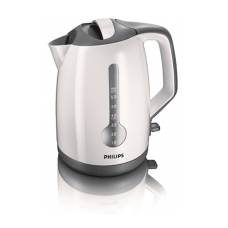 The Philips HD4644/00 3000 W kettle is a fabulous appliance that helps you save up to 66% more energ.. 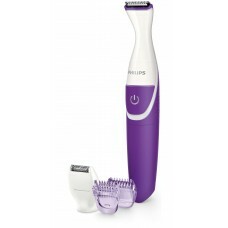 The Philips HP6341 Wet and Dry Ladyshave allows you to shave the hair on your entire body safely, qu.. 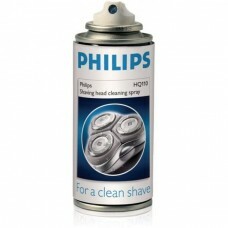 The Philips HQ110 shaving head cleaning spray is an alcohol-based cleaning spray with lubricating co.. 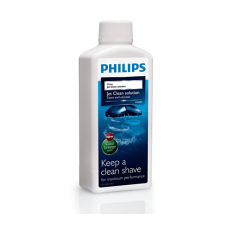 The Philips HQ200/50 jet clean solution with cool breeze scent ensures maximum shaving performance b..